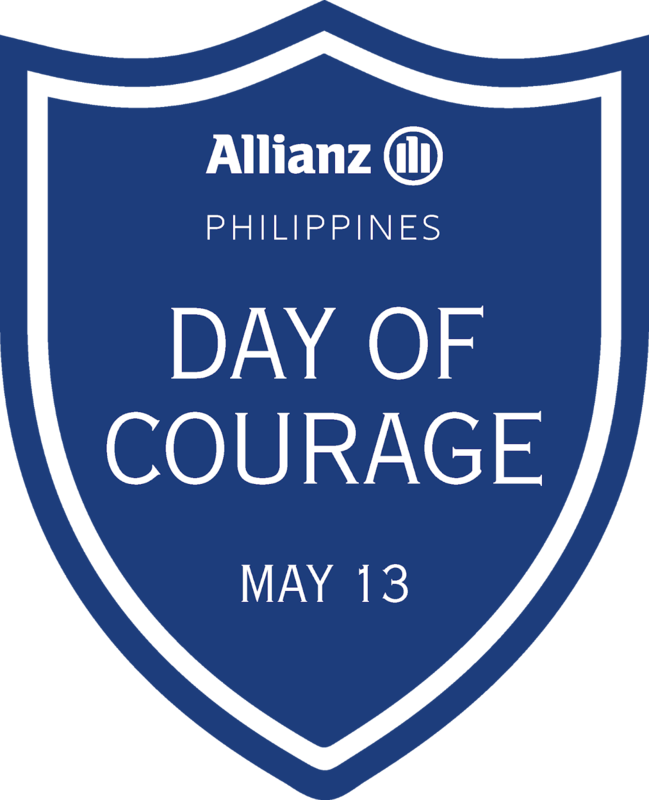 MANILA, Philippines, May 1, 2018 – Allianz has declared May 13 as a Day of Courage, with three events that are designed as a test of mettle and to encourage more Filipinos to live a healthy lifestyle. These three events, the PHA Heart Run Powered By Allianz together with the Philippine Heart Association (PHA) at SM By the Bay; the Allianz Conquer Challenge in Vermosa, Laguna; and the Bayanihan Walk in Singapore, will help bring out the best in the participants as they challenge not only physical limits but also to promote the value of courage. The PHA Heart Run powered by Allianz, which will be held at the SM By The Bay area gives participants the opportunity to become Heart Warriors and bring awareness to cardiovascular diseases (CVDs) that are affecting many Filipinos today. Doctors and healthy heart advocates from the PHA will be joined by running coaches Toni and Jim Saret, in a race that will be led by heart condition survivors who will run in the 1k advocacy division in a bid to shine a light on the prevention and primary care of CVDs. Allianz PNB Life President Olaf Kliesow reiterates the need for Filipino families’ to monitor their health conditions and be wary of increasing medical expenses, especially for a great majority whose savings and insurance protection levels are very much wanting. To make the fun run more exciting, Allianz will be giving out P100,000 worth of personal accident life insurance to all participants, and two lucky 21k and 10K participants will win all-expense paid trips to Thailand, to join the Allianz Ayudhaya World Run! Those who want to level up their game may register at the Allianz Conquer Challenge, an obstacle course race that tests speed, endurance and strategy. The race is made even more special with the participation of Jamil Faisal Saro Adiong, a recipient of the Sultan Kudarat Award for Peace and Community Development. Marawi City, his home province of Lanao del Sur, was besieged with a very big challenge last year, as it was still reeling from the effects of a tropical storm, it was also battered by a war. Jamil is one of the local heroes who was involved in Marawi’s rehabilitation efforts. “I am offering my participation in the race to all my fellow Maranaos, in the hope that we may all triumph in our aspirations with mutual respect through harmonious relationships and inclusive economic development as we rise stringer and more resilient than before,” he shares. Joining the obstacle course race is a testament to his own journey and a call to all Filipinos to embrace peace and tolerance amidst diversity. As with the PHA Heart Run, Allianz will be giving out P100,000 worth of personal accident life insurance to all participants of the challenging course race that has divisions for kids, beginners, and pros. To further amplify their message to dare to take on life’s challenges because Allianz is there to support your family and your life’s dreams, Filipinos in Singapore are invited to join the Allianz PNB Life and Philippine Embassy–supported Bayanihan Walk, which will take place at the Labrador Park. The 3.88km fun walk aims to raise funds to support the Philippine Bayanihan Society Singapore’s charity works and for the maintenance of the Bayanihan Centre. 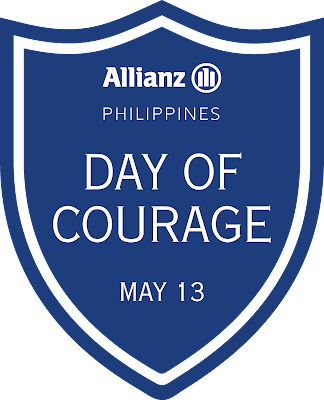 Rei Abrazaldo, Allianz PNB Life Brand Communications and Digital Director, shares that the company’s mission is to empower Filipinos to face new experiences and daily challenges with courage. “We enable every Filipino the courage to live a healthy lifestyle as embodied in our collaboration with the Philippine Heart Association in the upcoming PHA Heart Run Powered by Allianz. We inspire Filipinos the courage to overcome obstacles as exemplified in our partnership with Conquer Challenge Philippines in the approaching Allianz Conquer Challenge Race, and we empower Filipinos overseas to have the courage to be there for each other in our alliance with the Philippine Bayanihan Society,” Abrazaldo explains. He further emphasizes that at Allianz they believe that life would be better if people had more courage than fear. “There is no better time to agree that we need more courage, to experience that there is more to life than what we were thought of to just be content and not aspire for something better,” he adds.